Is Fragrance Bad For You? - Here Is Your Answer. Yes, fragrances are bad for you. 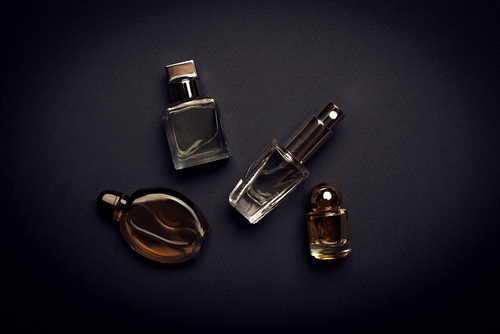 Synthetic fragrances are loaded with hazardous substances. They are everywhere – scented lotions, deodorant with fragrance, air fresheners, room deodorizers, perfumes and colognes – where ever you go, you are likely causing allergies and asthma in someone that you come in contact with. Doctors’ offices and hospitals are often scent-free zones, where employees agree to use only unscented products while on duty. There are two types of allergy-like symptoms that people with “fragrance sensitivity” might experience. The first type is respiratory symptoms that cause coughing, difficulty breathing and in severe cases, even asthma-like symptoms, and/or itchy eyes and runny nose, similar to seasonal allergy symptoms. The second type occurs as a response to skin contact – a red, itchy rash called contact dermatitis. Other symptoms from exposure to these irritants could include headaches, wheezing, tightness in the chest, worsening of asthma symptoms, and sneezing. In the United States alone, there are an estimated fifty million people that suffer from allergy-related health problems. Furthermore, it is extremely likely that on any giving day, these individuals will be exposed to a fragrance of some sort that exacerbates these allergy problems. Common allergies are not the only health concerns; many of these people have as asthma as well. Asthma can be very serious for many people and can lead to death. There really are no “fragrances free” public places, and the best suggestion for people who experience sensitivities is to avoid scented products completely. This includes soaps, lotions, deodorants, skin care products, laundry detergents, fabric softeners, and air fresheners. Products used for cleaning the home may also contain chemicals with strong scents that can irritate nasal passages and stimulate allergy symptoms. However, for these people—it is truly impossible unless they become a hermit, isolated to their home. 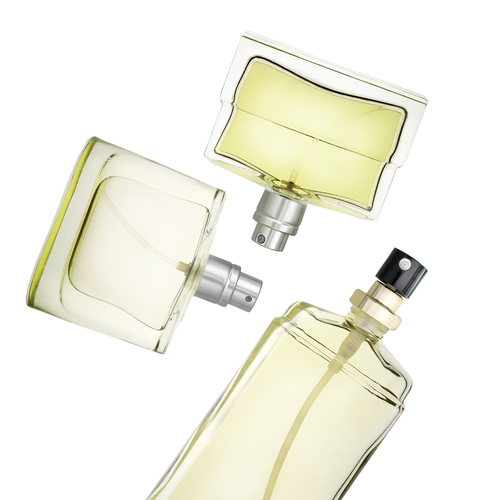 Fragrances are the number one skin allergen according to the American Contact Dermatitis Society. Fragrances are used in perfumes/colognes, household cleaning products and any other product that leaves behind a (perceived) desirable smell, including skin care products. There are an estimated 5,000 different scents used in every aspect of life. 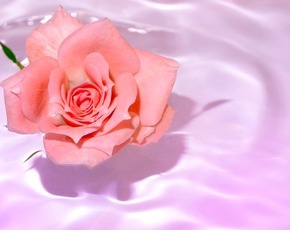 The occurrence of an allergic reaction happens when an individual shows a sensitivity to one or more of the many chemicals used in the making of the fragrance. Swelling and redness can appear to the irritated spot and typically centers on the arms, face, and hands. 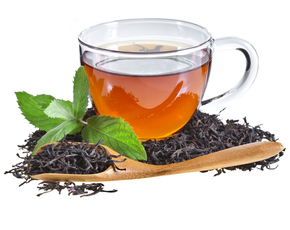 Generally, the allergic reaction occurs within two days of exposure to the irritant. Caution should be used when choosing products labeled “unscented” or “fragrance-free”. The label means only that the product has no noticeable odor. 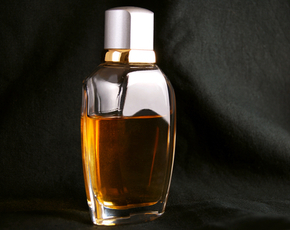 Often, a neutralizing fragrance is used to mask other fragrances in the ingredients. These products can still cause an allergic response, either from inhalation or from skin contact. Exposure to clothes washed and dried with scented laundry products can pose a double threat for those with fragrance sensitivities. 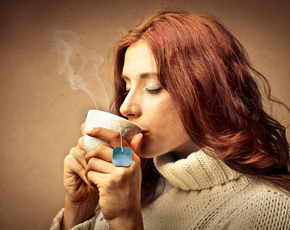 Scents may pose a greater risk to health when they are heated. This stimulates sinus and/or respiratory allergic response, as well as the prolonged skin exposure possibly causing allergic contact dermatitis. Moreover, the fragrance manufacturers are not mandated by law to fully disclose the exact chemical makeup of the scents, citing protection under laws that govern “trade secrets”. However, non-toxic fragrances are available that are derived from fruits and essential oils.